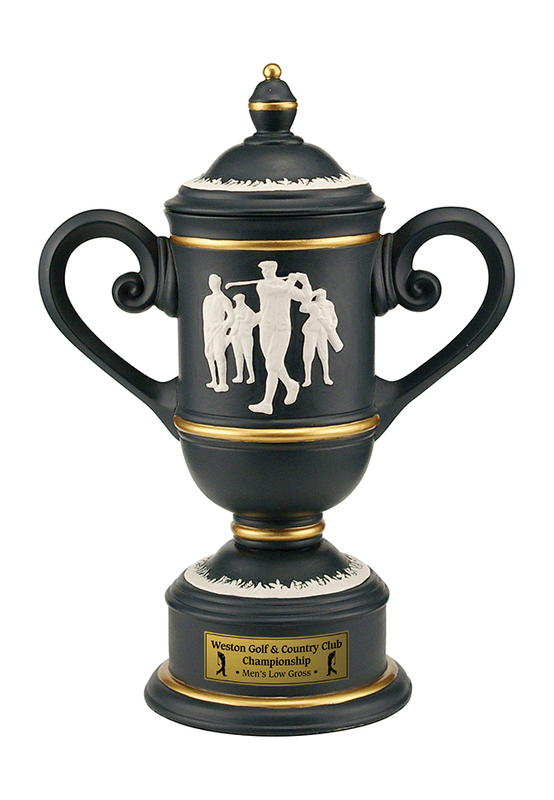 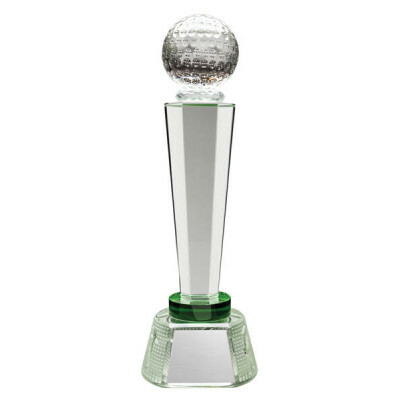 RGI 1977 or RGI 1978 - 9" or 12" Tall Classic Golf Urn resin. 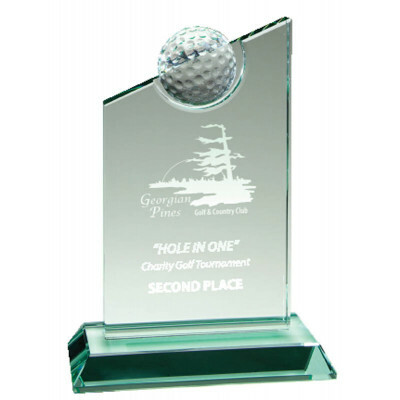 We mount these to a 2" high round black base for a better engraving surface. 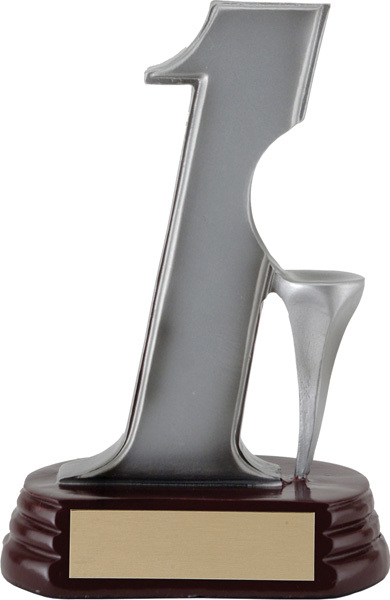 Driver Resin - 5.5" tall on black base. 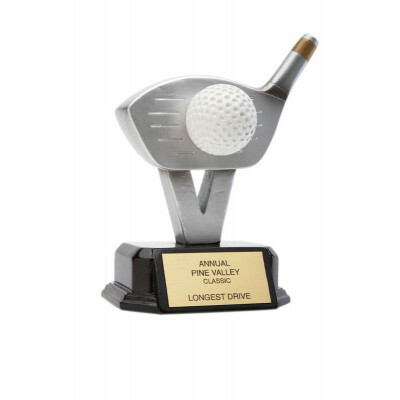 Perfect for "Longest Drive"
Putter Resin on black base - 5.5" tall. 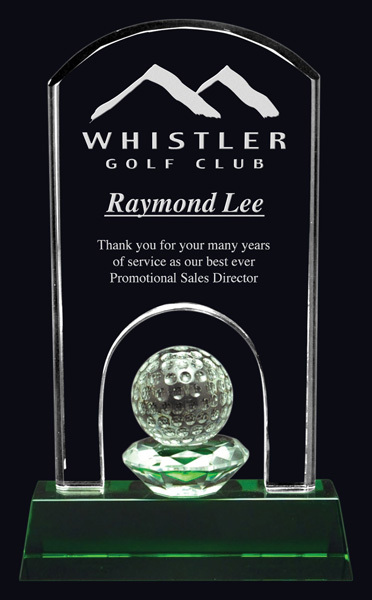 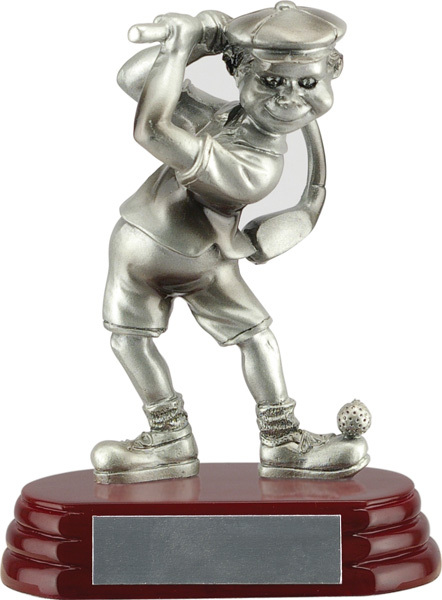 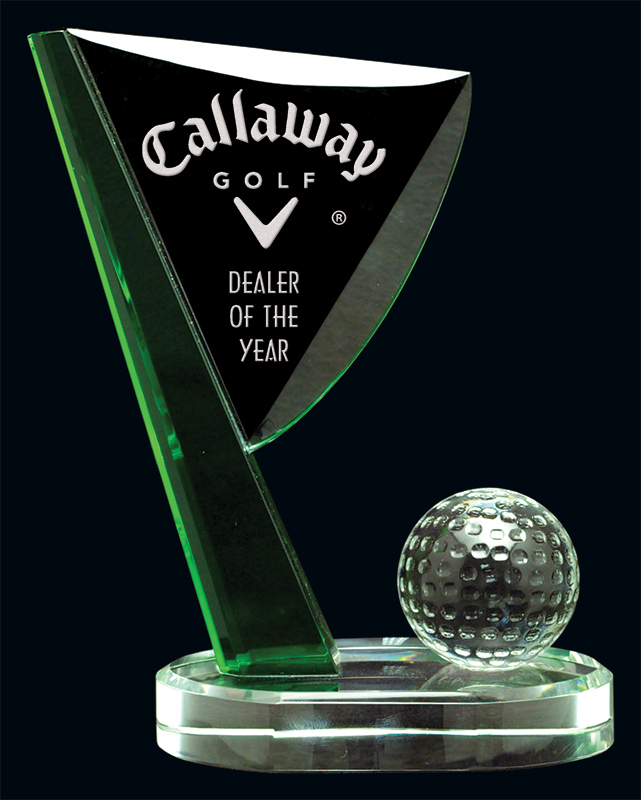 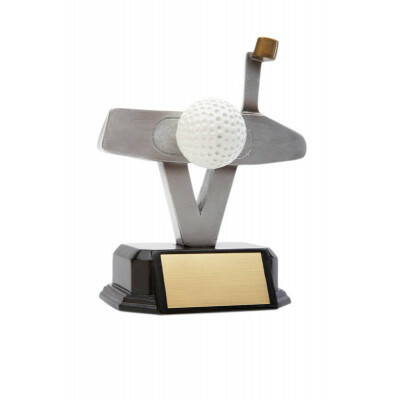 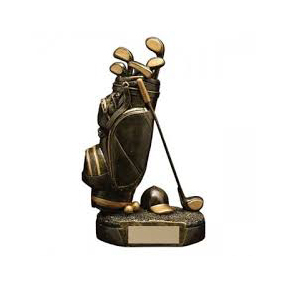 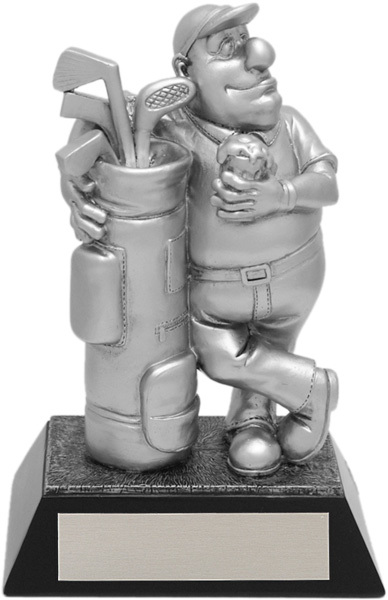 Perfect for "Closest to the Pin"
RF00087FC - Male Goofy Golfer on rosewood finish base - 6" tall - perfect for "Most Honest Golfer"
RF00017FC - The 19th Hole Resin - 6" tall on black base - another good award for "Most Honest Golfer"
RF00088FC - Hole in One Resin -6" tall on rosewood finish base - holds the ball used to score the hole in one. 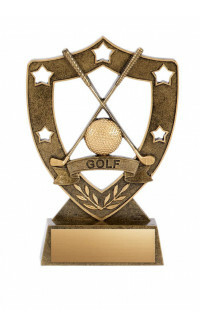 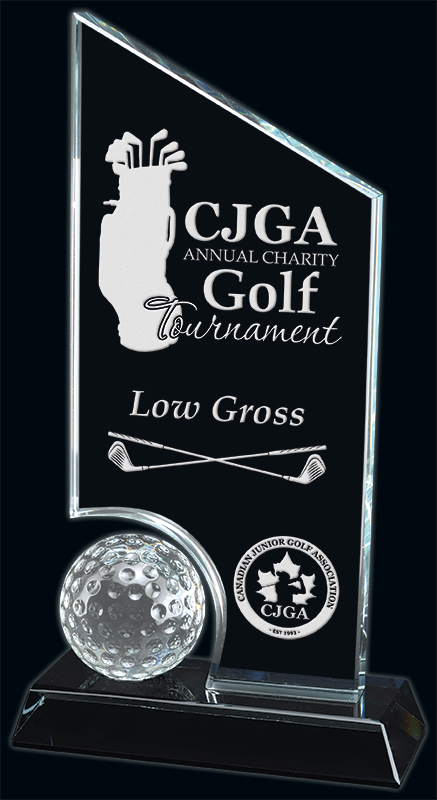 Low cost way to recognize the greatest shot in golf!